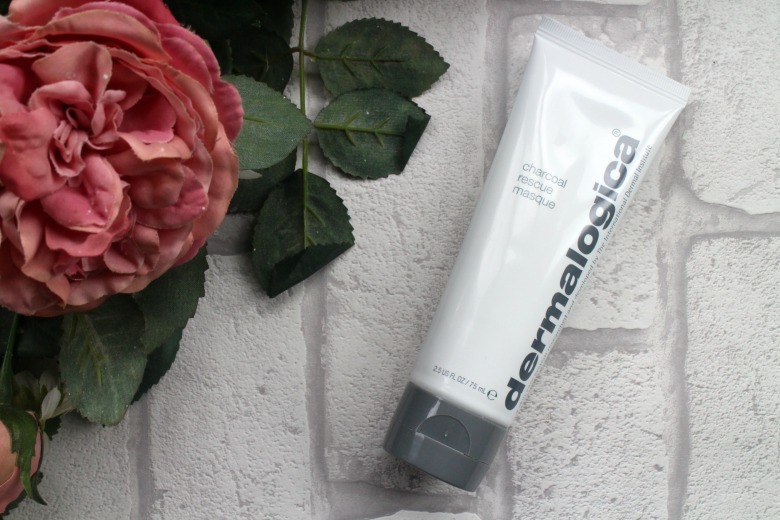 Dermalogica Charcoal Rescue Masque* is the newest release from the brand and clay or charcoal masks being my favourite type I was quite happy to give it a try. So what does this new masque from Dermalogica say it can do? Well it's packed with ingredients to draw out excess oil and impurities, refine pores, calm redness, improve the skins texture and smoothness in addition to addressing skin ageing, dullness, breakouts and sensitivity. Yes all that in one tube. One use of this masque will instantly detoxify and brighten your skin - it's the perfect pre-night out treatment - although be wary if you're acne prone! There's no surprises in it's application, apply to clean skin and leave for 10 minutes. Once the time is up, (you won't find this as drying or flaky as other masks of its type) wet your hands and gently massage the skin so that the exfoliation process can kick in. I often find clay masks something of a faff and things get a little messy but I'm doing well with this one, although make no mistake it's still a clay product. The exfoliation aspect also helps as you're not going straight in with a cloth to remove the product. Dermalogica say that you can use this product up to four times a week, I myself tend to only dip in once a week but it's not to say I won't be reaching for it more frequently if my skin needs it. 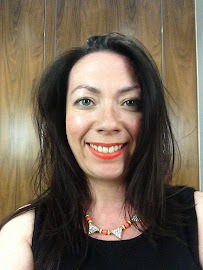 After using the Dermalogica Charcoal Rescue Masque I find that my skin looks bright and glowing, so much it's a shame I'm only heading to bed and no one will feel the benefit of my silky smooth skin. It's priced at £34 so it's pricey than your usual offerings but worth treating yourself if your skin needs some TLC. Yes it's very similar to GlamGlow but not as messy! Charcoal masks are amazing! I love the sounds of this one from Dermalogica, it's definitely worth the price! It does feel like it's doing a little more than most so I can understand the price point.